Ready to build in Rivercrest Subdivision, with 2 casting ponds, waterfalls, a putting green and more! 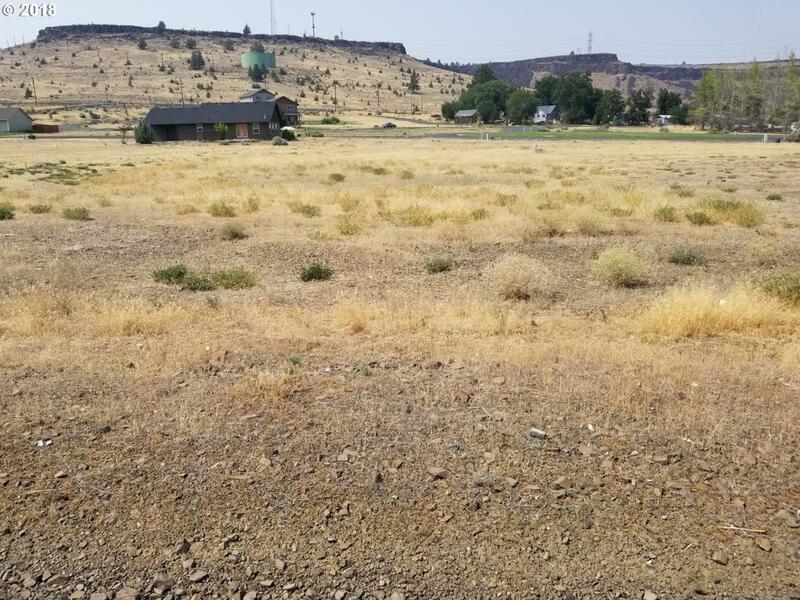 Located in Maupin on the banks of the Deschutes River and ready for your outdoor adventures of fishing, rafting, kayaking, hiking and exploring. This level lot is waiting for it's "new home", bring your plans and builder! A 2 hour drive to Portland or Bend, makes this property easily accessible year round! Listing provided courtesy of Columbia River Properties.